5 YEAR NO HASSLE WARRANTY! 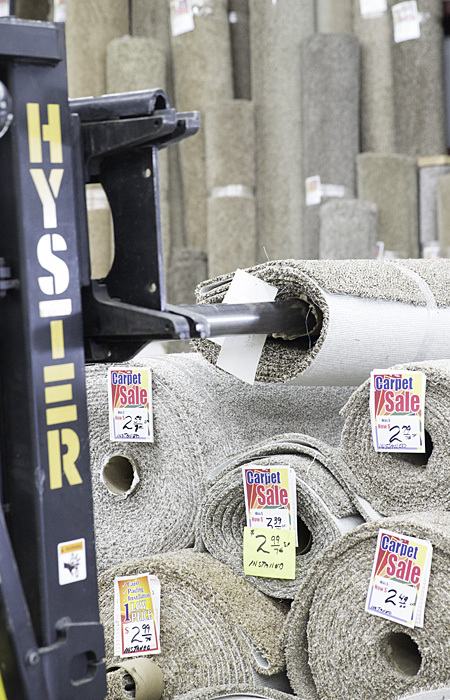 We pride ourselves to be the best price on carpet and installation. 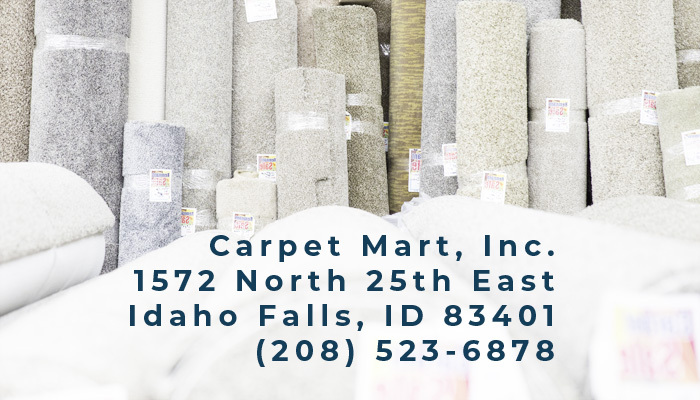 Whether you are remodeling, updating your current carpet, or new construction our staff at Carpet Mart will be able to provide you with best carpet, pad, and installation. 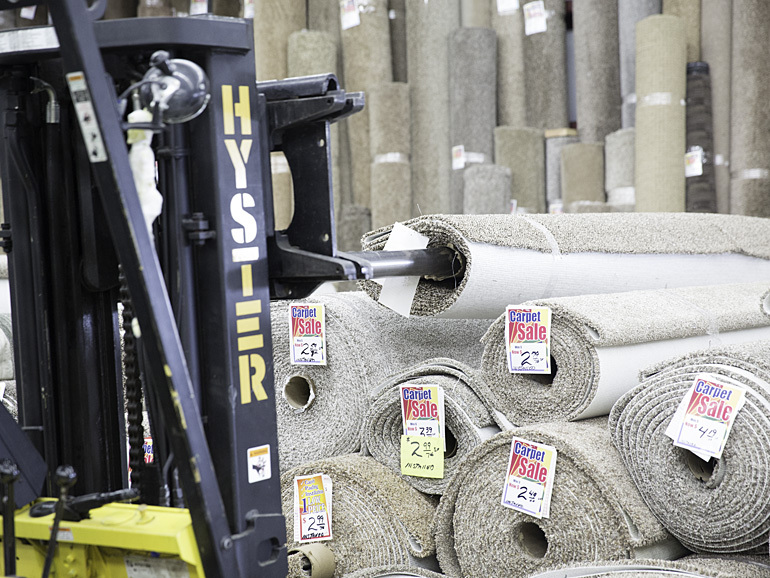 Our professional carpet installers will have your space looking fresh and new! Keep your carpets comfortable look and feel with our popular 5 year customer warranty. 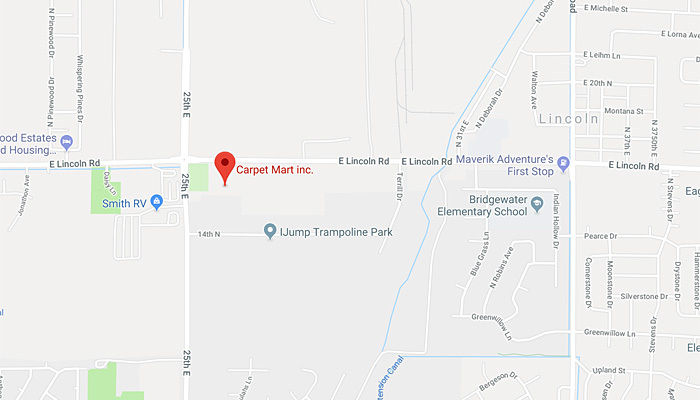 Come in to meet our knowledgeable sales team that will help you with all your carpet purchasing, maintenance and installation questions. WHY PAY MORE TO OTHER STORES? We have just the look and feel your space needs! Highly trained and friendly installers who go the extra mile to make your experience top notch. We have thousands of options. Your home has never felt so cozy. Get the perfect look and feel. Kids love the play center. Take your time and make sure you’re getting exactly what you need. What Does Your 5 Year NO HASSLE Warranty Cover? Our Five Year No Hassle Warranty covers installation concerns that appear a few years after the installation. In 3 to 4 years sometimes a ripple may form because the carpet has relaxed or heavy furniture sliding across the carpet. If a problem forms from any installation issue we will fix it. 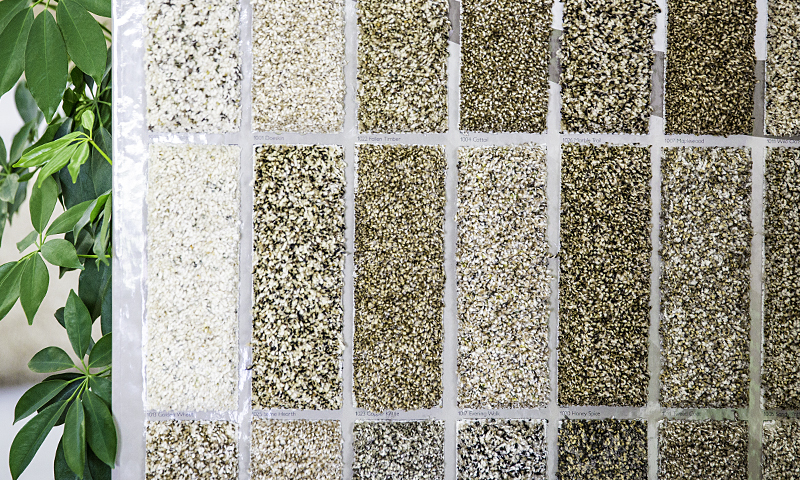 What is the Difference Between Carpet Materials? The 2 most purchase carpets are Polyesters and Nylons. 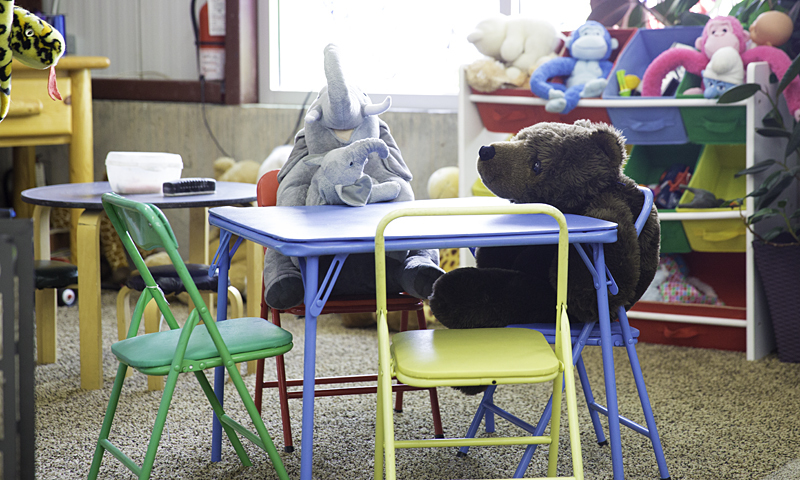 Polyesters tend to be softer and more cleanable. Nylons tend to wear better over long periods of time usually lasting 15 plus years. There are other types but these two are the more common. What is the Difference Between Carpet Pads? Pads are categorized on the amount of poundage used to compress the pad. A good quality pad is an 8lb with memory foam and moisture barrier. We also stock 6lb, 6lb with moisture barrier and also 7lb. What is the Durability of Carpets? 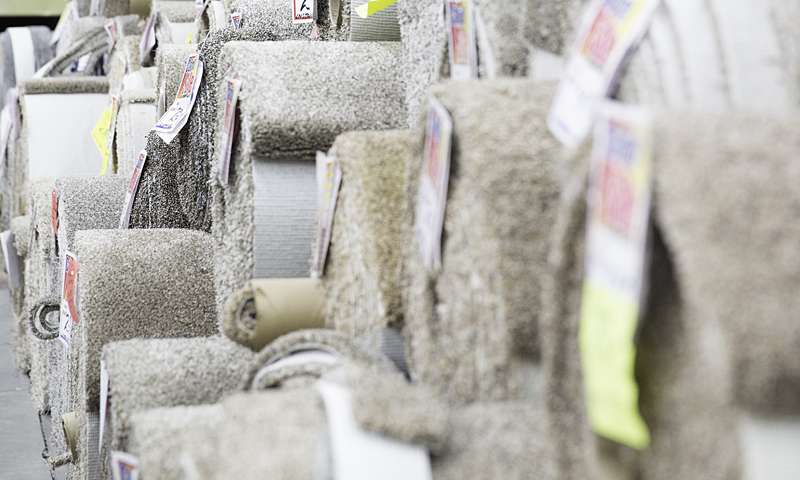 Durability depends on the quality of the carpet and the care. High traffic areas will show wear faster.